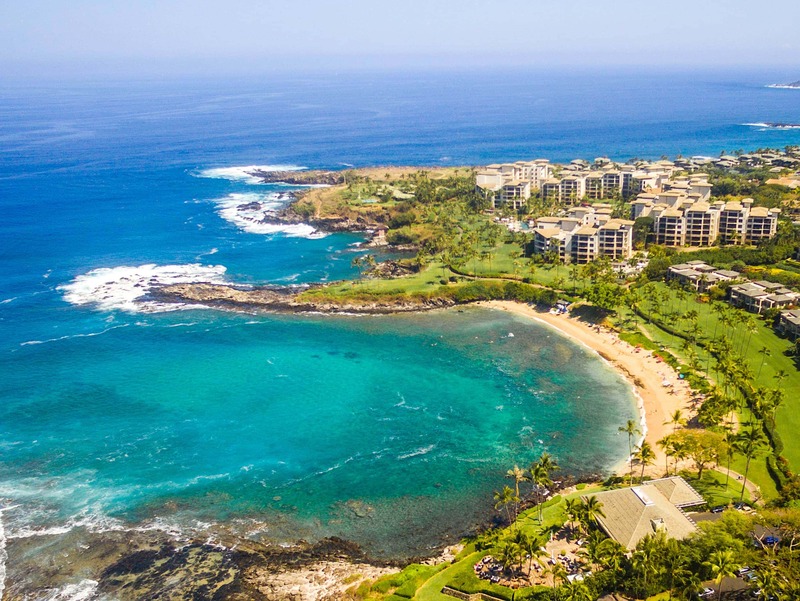 Overlooking the white sandy crescent beach of Kapalua Bay, The Residences on Kapalua bay offer a luxurious Maui lifestyle with unparalleled ocean views framed by the neighboring islands of Molokai and Lanai. The spacious three and four bedroom properties are among the largest condominium floor plans on Maui and have been configured to maximize their view potential. Each residence features extra large lanais. Construction was completed in 2009 making it one of the newest individually owned resort properties on Maui. With the prestigious Montage brand taking over the onsite management the Residences offers owners and guests incredible amenities including two pools, dining, and concierge services. 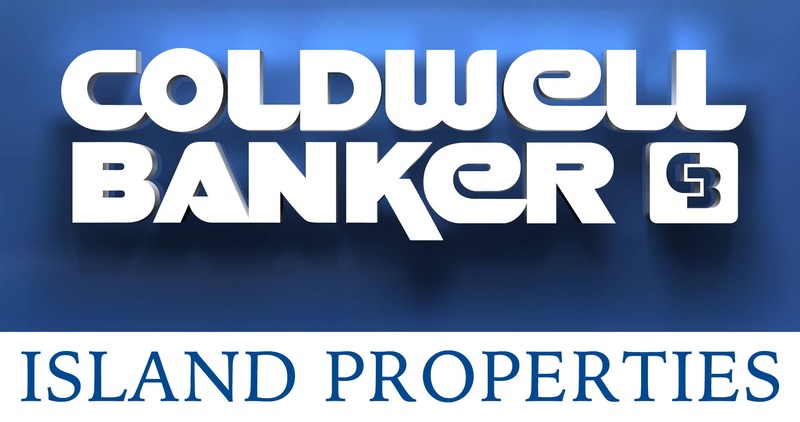 New units remain available for full ownership purchase. Contact me directly by filling out the Contact Form or give me a call at (808) 446-5841. The focus of the Montage brand is providing destinations and experiences that capture the unique sense of place. 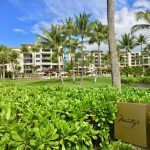 The Kapalua Resort features such amenities as the Kapalua Spa, championship golf at the Plantation Course and Bay Course, gorgeous beaches, and world class dining. In addition, a new full-service restaurant and bar, Cane and Canoe, offers exceptional dining on the property. Explore my Kapalua Real Estate Page.